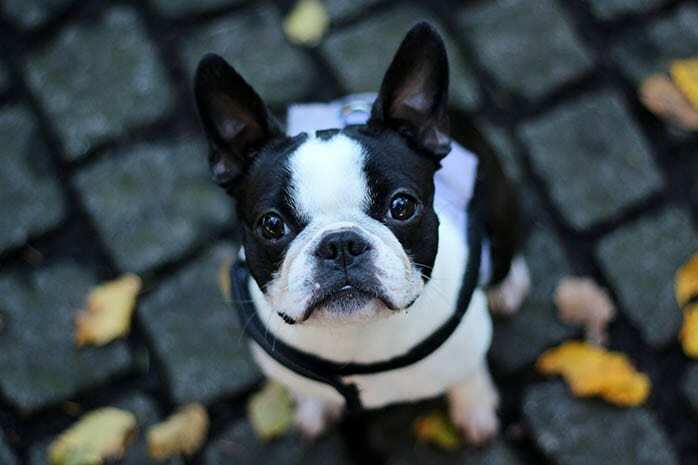 French bulldog has a long and famous past, and they are one of the best dogs in the world. 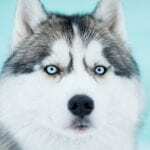 There are countless dogs in the world, but their differences make them unique. Bulldogs are much unique because of their interesting history. 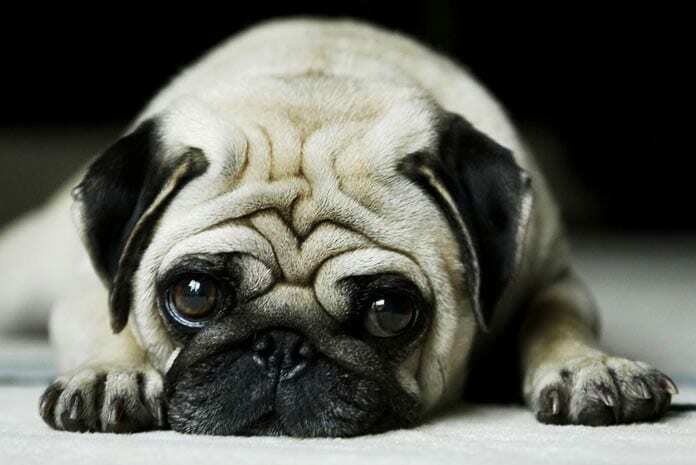 They are loyal and you even never get bored because of their interesting actions. 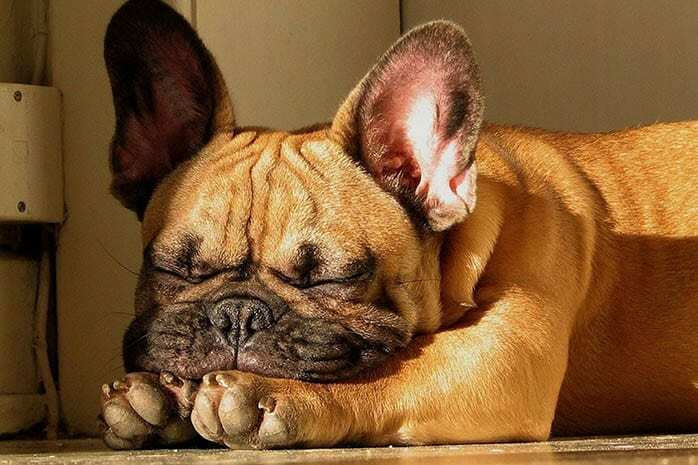 Here are the facts about French Bulldogs. 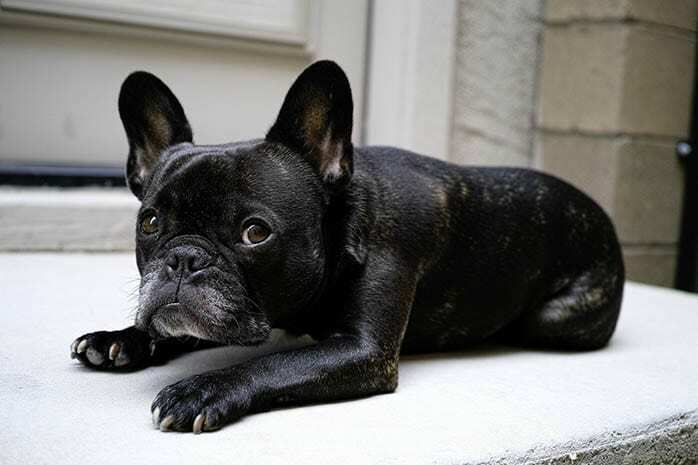 French bulldog doesn’t originate from France. Many may think as the word sound the origin will come from there. 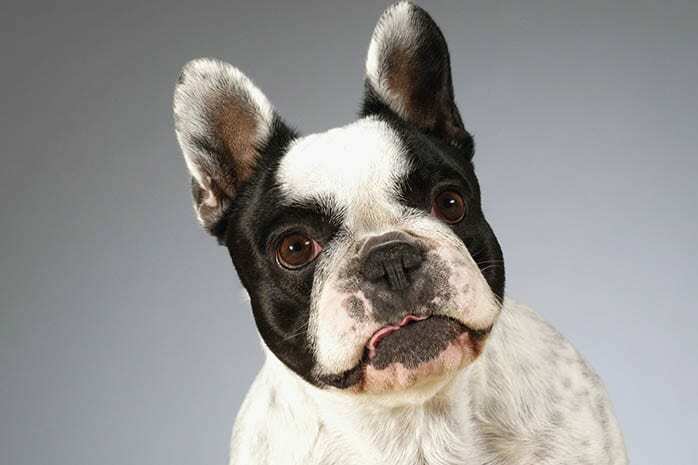 French Bulldogs have an English origin from Nottingham. 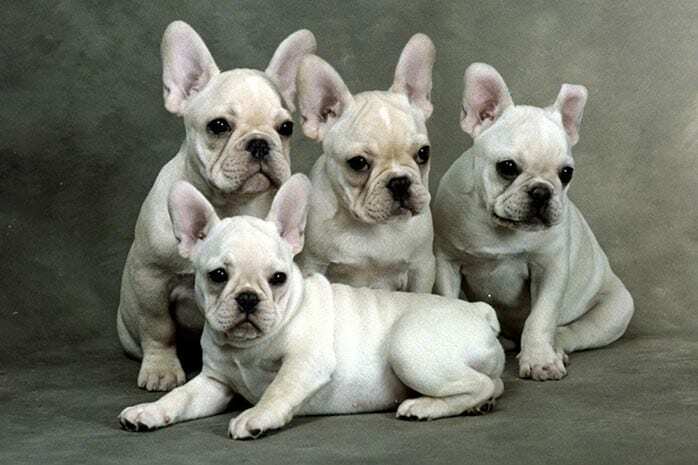 But their name come from English artisan whereby they named them French bulldog after shifting to France. Their Breeds Ear are in two shapes. 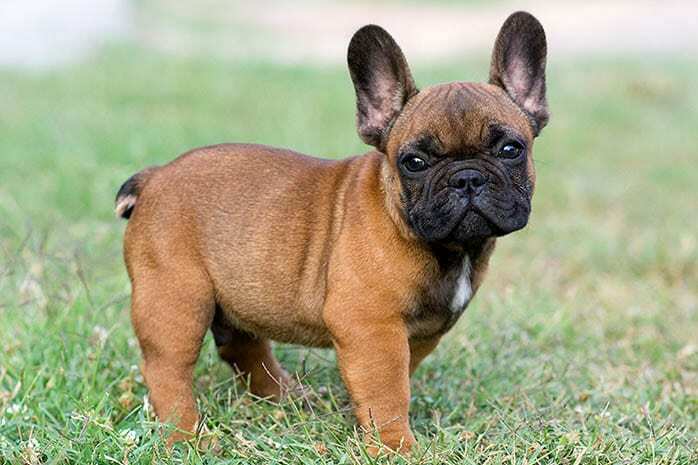 Many French Bulldogs are known because of their “swat” ears. The English artisan comes up with this swat breed to be considered standard. The main reason was that they were distinctive. French bulldog has a strict weight limit. 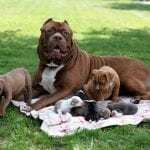 These dogs can’t wait for more than 29 pounds. 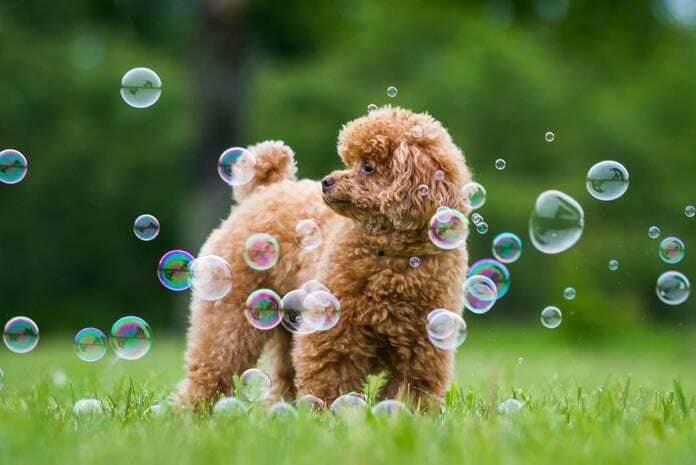 Exceeding of 30 and above is to be an automatic disqualification for like shows dogs by the AKC breed standard. French Bulldogs like to eat much and for those who are not engaging with those dog shows may not worry about the weight limit. Waldorf Astoria luxury hotel in New York was hired for ballroom to the French bulldogs for official breed shows in 1989. 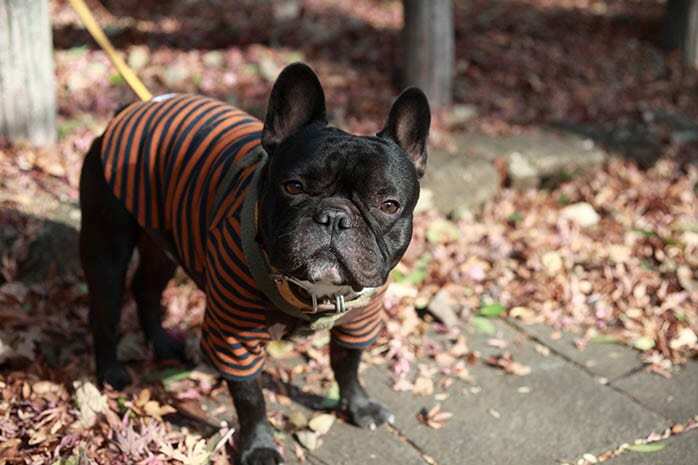 It was a very notable press coverage event and make french bulldog explode in popularity. French bulldog was among the Romanov family pets. The Romanov used to practice zoo of pets. Tatiana Romanov’s used to love and take much on the french bulldog. During Westminster, even one Frenchie won. This was a great show where Frenchie won the best breed ever in Westminster Kennel dog show. And also not forgetting the world biggest canine even Frenchie won it successfully. They always make a great character. French bulldog was the best pets for French prostitutes. 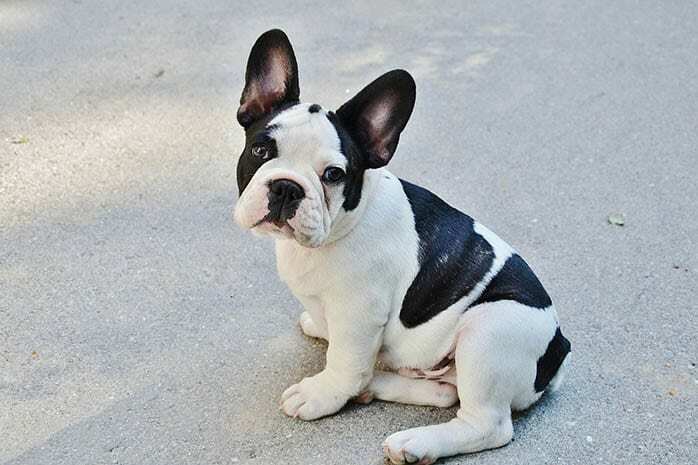 This was one of the fundamental influence that in growings celebrity of French bulldogs because of their favor. Have in mind that these prostitutes were the first to this breed french bulldogs. French bulldog was on Titanic. By the name, Robert W. Daniel brought his Frenchie to the board on RMS Titanic for a fateful sail. 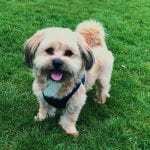 It was not just a dog buy a two years Old Ch. Gamin de Pycombe and a champion. 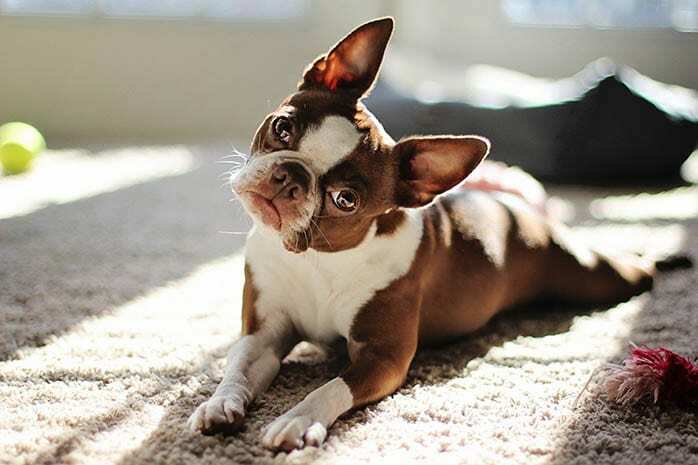 The Breed popularity stands to rise again. 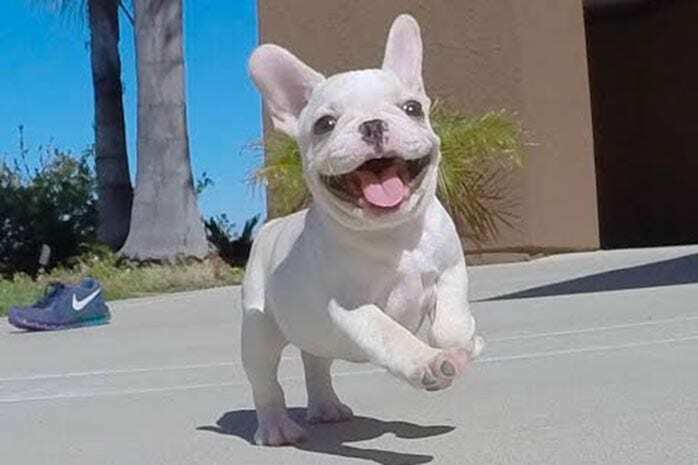 The Frenchie is currently the 11th most popular breed in the USA. 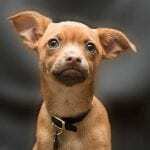 This is a result of the AKC statistics. It won’t be surprised to see it becoming the top 9 Frenchie coming next year. French Bulldogs seems to be that friendly. They have interesting facts as I have listed them even can’t wait to get one. They have funny actions even you can’t get bored or be stressed being with them. They have been the top most popular for a long time. This is because they have a loyal championship in their actions.